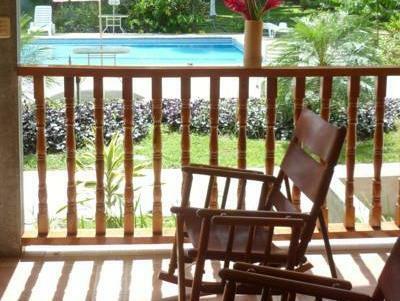 ﻿ Best Price on Villas Allen Puerto Viejo in Puerto Viejo de Talamanca + Reviews! Offering a swimming pool, an extensive garden, sun terrace and free Wi-Fi in all areas, Villas Allen Puerto Viejo is set in Playa Negra Beach and 0.6 mi from Puerto Viejo Town Center. The villas feature contemporary décor, a fan, cable TV and bathroom with shower. The kitchens are equipped with kitchenware, microwave, fridge and coffee maker. Some villas include hot tub. Guests at this accommodations will find a supermarket only 328 feet away from the property and a variety of restaurants at Playa Negra Beach. 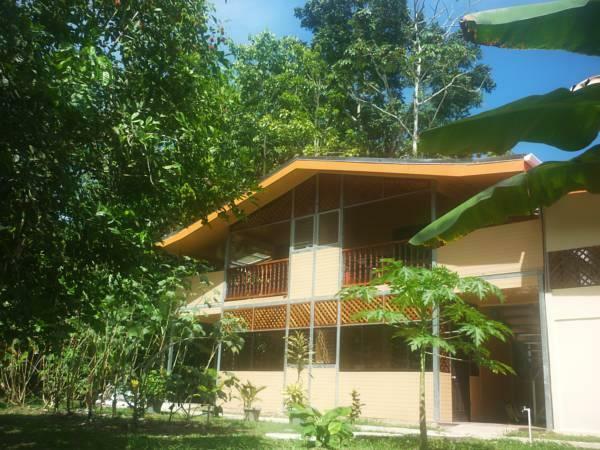 Villas Allen Puerto Viejo is 0.6 mi from Salsa Brava and Cocles Beach and 7.5 mi from Gandoca Manzanillo Wild Refuge. 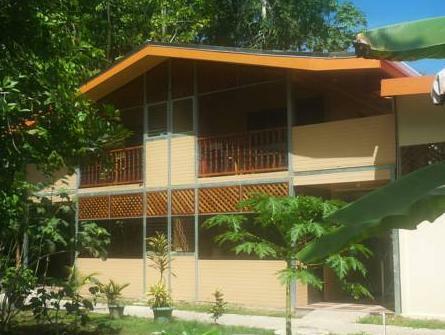 Cahuita National Park is 9.3 mi away and Juan Santamaría International Airport is a 3-hour drive away.